The ideal pool pH level is between 7.2 – 7.6, promoting bather comfort, optimal chemical efficiency and protection of pool plant equipment. 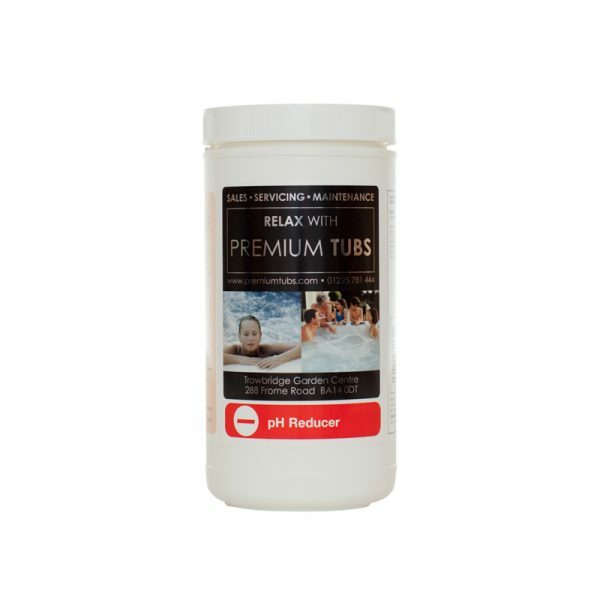 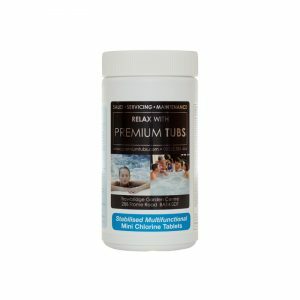 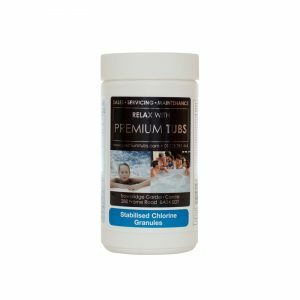 Premium Tubs pH Reducer is a granular acid for lowering the pH of your pool water if it rises above 7.6. Note: A number of applications may be necessary.